SERCOBE is the Spanish Association of Manufacturers of Capital Goods. It represents 120 companies and industrial groups, 4 collective members and 3 special groups, representing more than 400 Spanish companies. 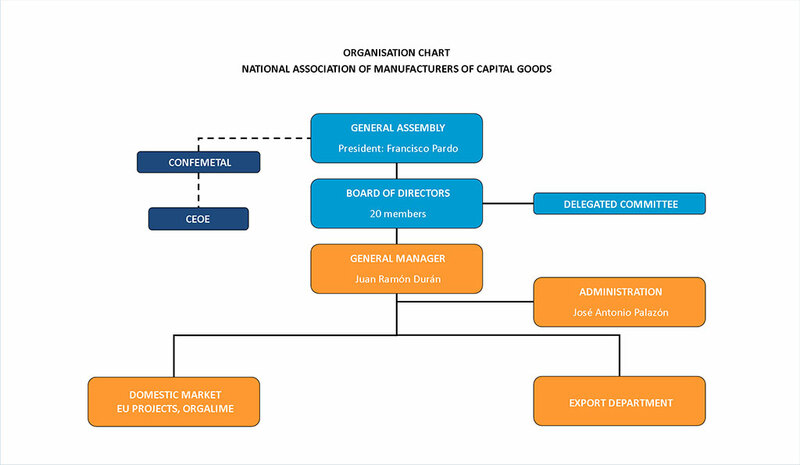 Founded in 1964, its membership is open to companies and groups concerned with the design, manufacture, and maintenance erection of capital goods. SERCOBE represents the Capital Goods Industry to the public administration. It collaborates closely with the public administration through its membership to some of its task forces as well as other national and European organizations. SERCOBE contributes to the exportation of capital goods and industrial facilities, introducing the Spanish machinery to the investor, selecting the appropriate manufacturer, assisting in the preparation of the bid, arranging financing and supervising the implementation of the project. SERCOBE backs the research, development and technological innovation, promotes standardization, certification and quality and contributes to environment protection, promoting the competitiveness of the capital goods sector. SERCOBE provides information about the Spanish Capital Goods sector to any entity if requires. SERCOBE represents, defends and promotes the interests of the Spanish Capital Goods Industry. SERCOBE promotes and backs the exportation and internationalization of its members, as well as the Spanish mark as a reliable supplier of technologically advanced industrial equipment and related services. SERCOBE assists companies in the international and European legal issues. SERCOBE acts as an representative of the Spanish Capital Goods sector to the public administration, and proposes solutions to the problems affecting the Association or its members. SERCOBE encourages the R&D and innovation within its members, supervising that the Project IPR protection regime is not compromised. SERCOBE introduces the Spanish sector to the investor, fostering the demand and the supply of equipment. SERCOBE promotes the security and quality of capital goods. SERCOBE furthers permanent personnel training of its members and its workers. SERCOBE encourages the intercompany cooperation. SERCOBE advices to foreign investor in the identification and contracting of Spanish capital goods technology. Financing and R&D projects promotion: Ministries, Centre for the Development of Industrial Technology (CDTI), IDAE (Spanish Institute for Diversification and Energy Saving), ICO (Official Credit Institute), etc. 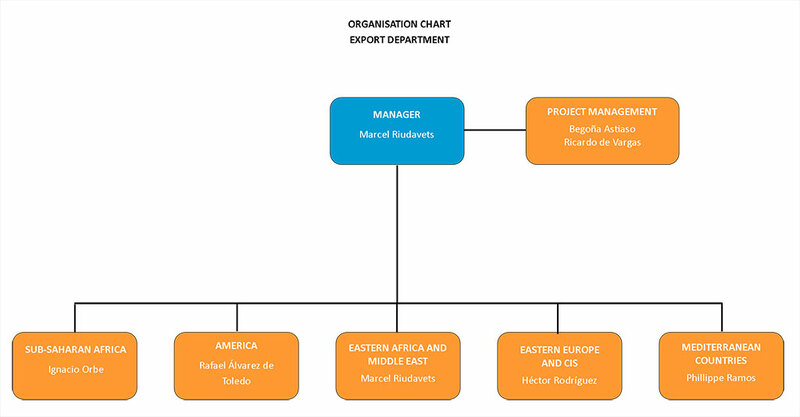 Standardization and Certification: management of the secretariat of a wide set of technical committees in the engineering. Information on legal issues and legislative proposals at national and European level. Preparation of stadistics and market analysis. Website as a reference information tool to the sector. SERCOBE is a non-profit business association that offers technical-commercial services to companies that manufacture capital goods.